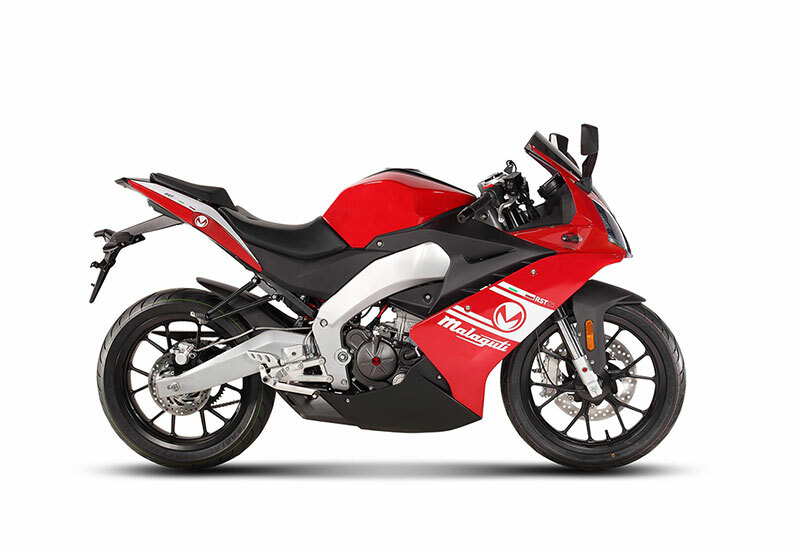 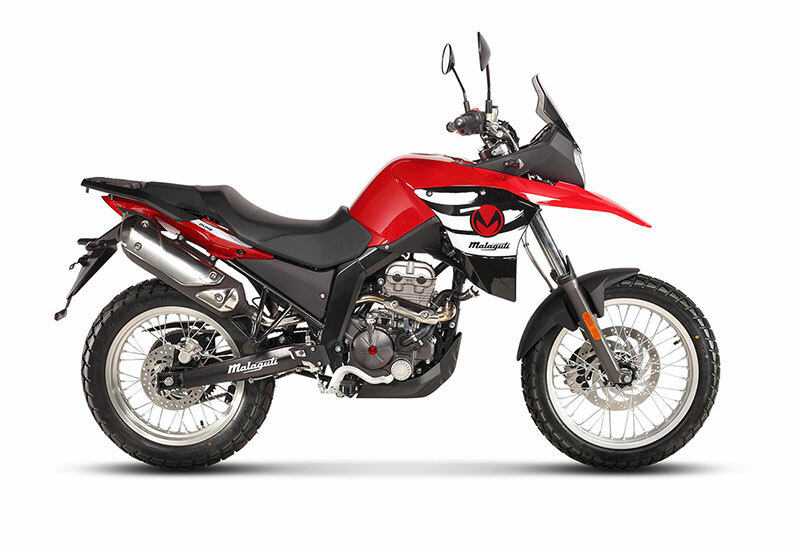 Designed for serious fun in every rev, however hard your journey. 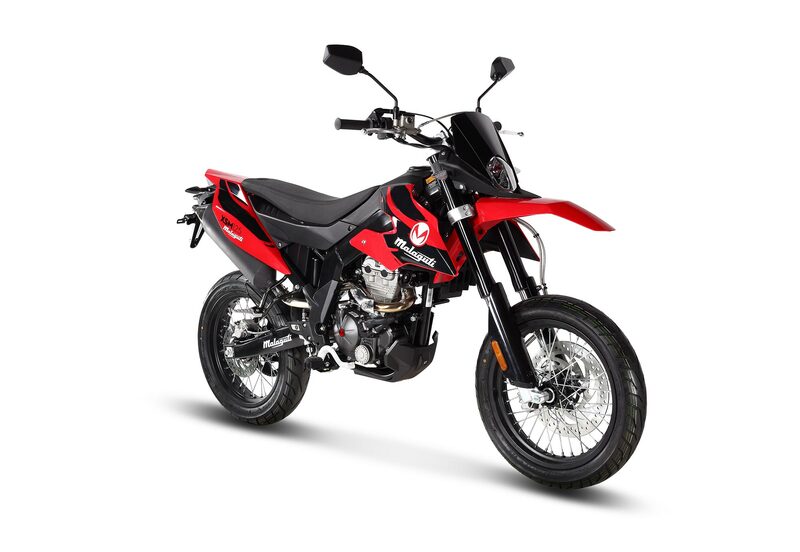 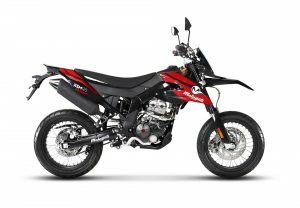 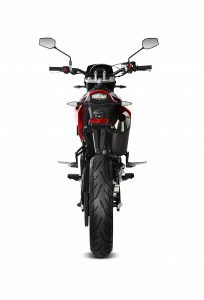 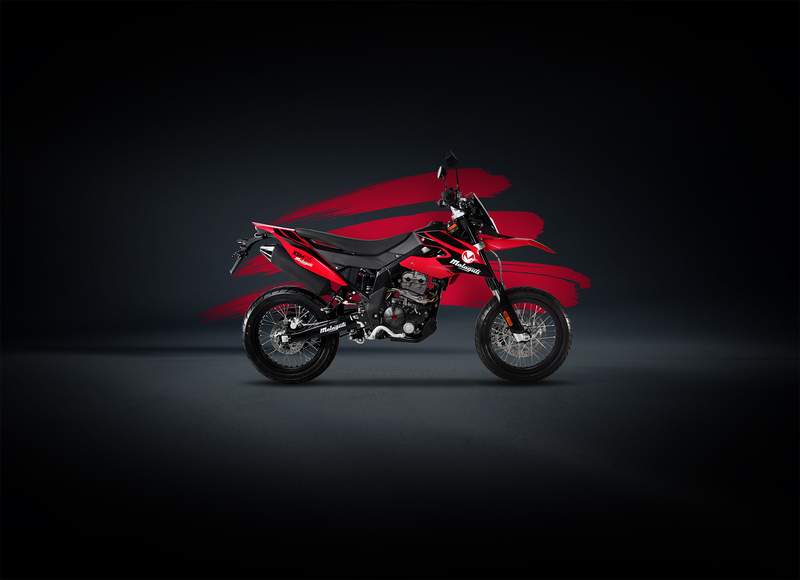 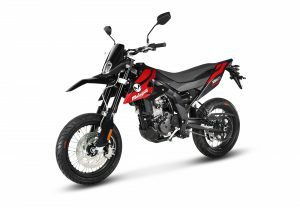 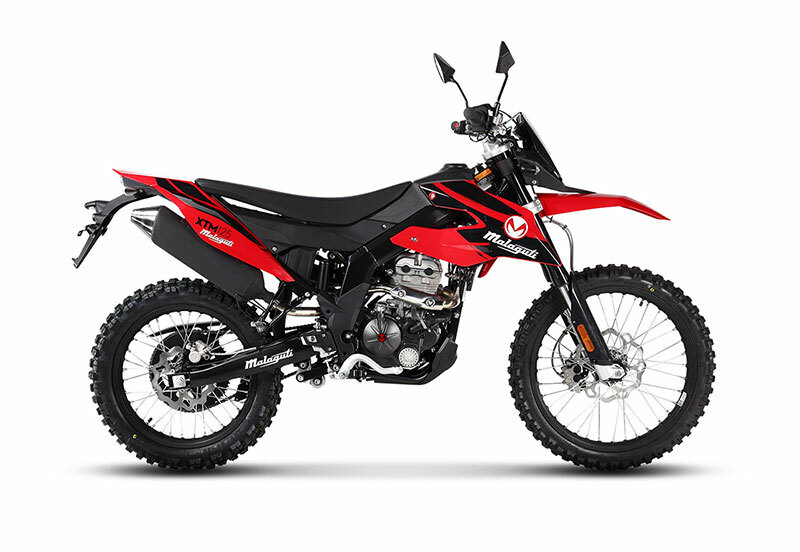 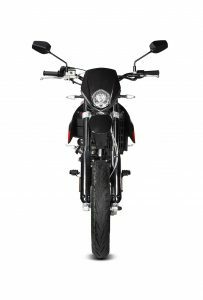 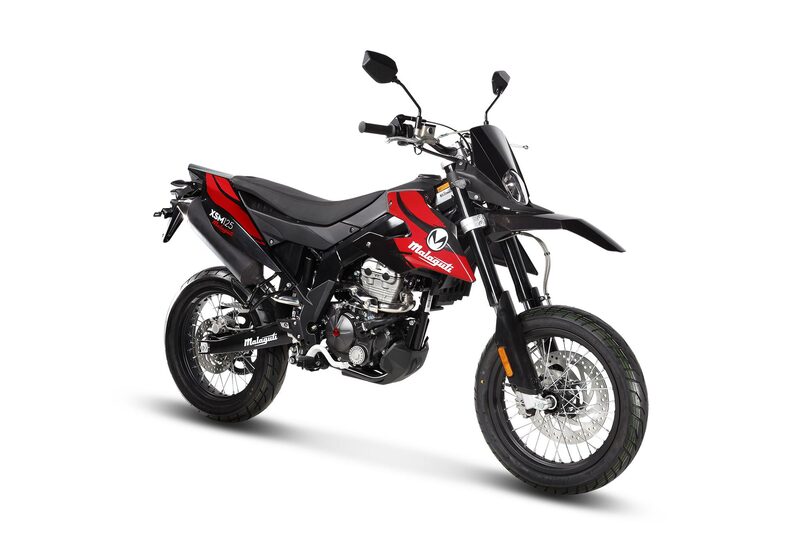 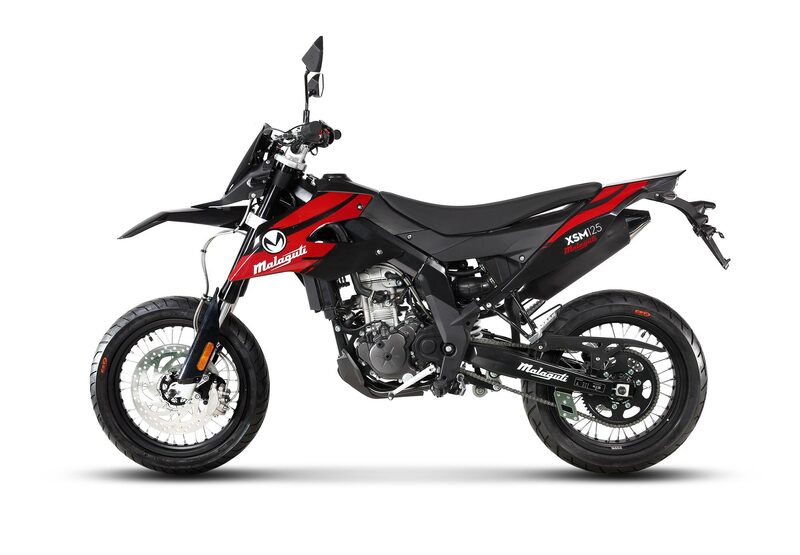 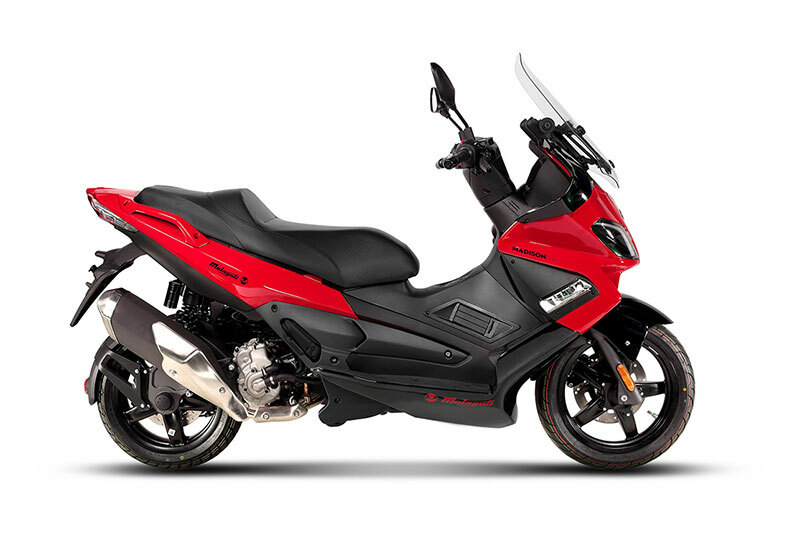 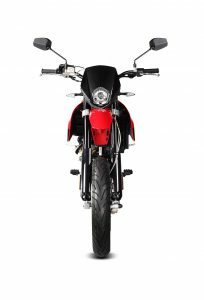 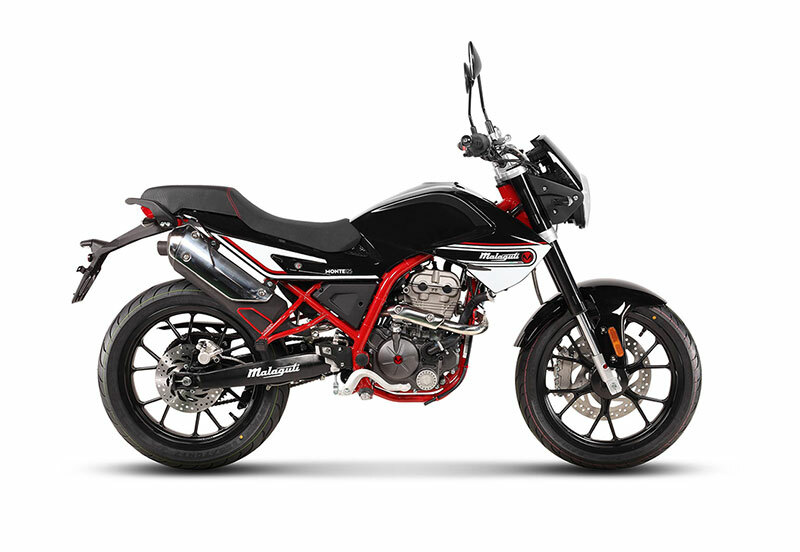 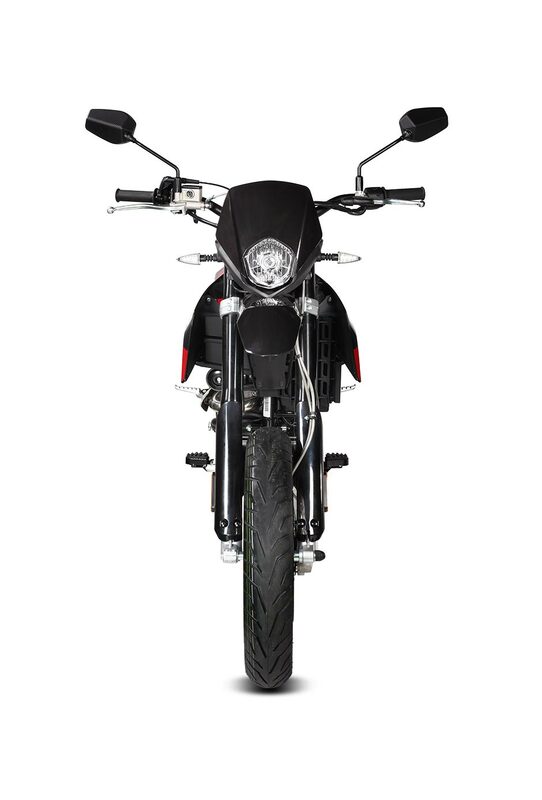 The XSM125 was made for the dirt, adapted for the road. Whatever twists and turns you throw its way, it’ll corner them beautifully to put you within touching distance of the tarmac. With a tall build and high seat, it stands out wherever you choose to ride it.